Based in Los Angeles, StackedSkincare® is a clean, vegan, fragrance-free skincare brand created by licensed aesthetician Kerry Benjamin. 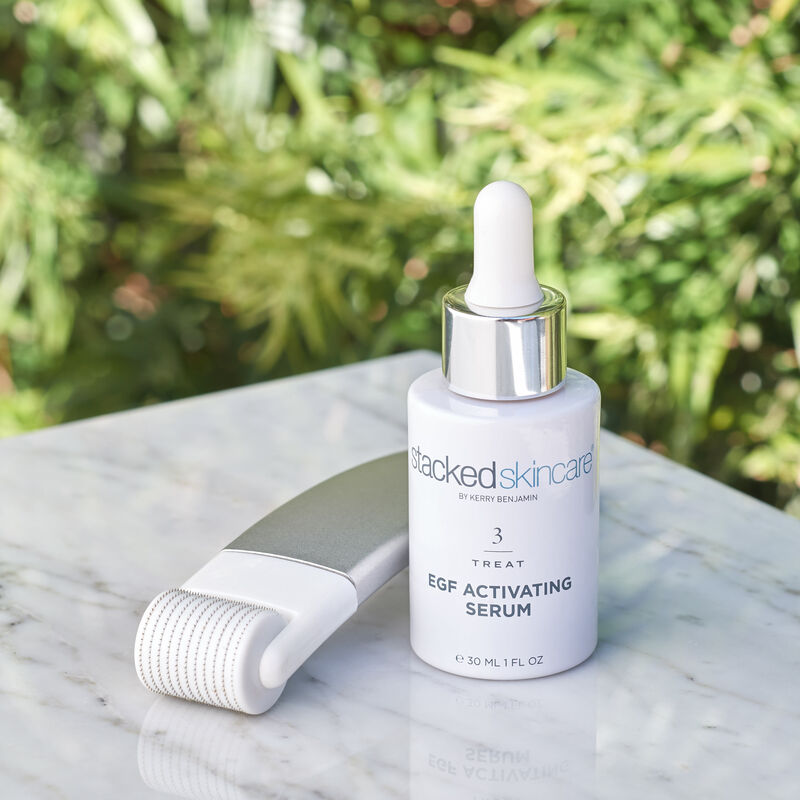 StackedSkincare applies the technique of combining or “stacking” professional-grade treatments to drive actives deeper into the skin. In 2019, StackedSkincare is looking to actively grow their affiliate program, concentrating on mass media and cashback partners to encourage brand discovery and customer loyalty. Orders range from $30 to $700. Fall - Sure, we're sad that the Summer is over but luckily we're being comforted with these fabulous fall offers! At least the autumn colors are lovely.